Our Company, is a Los Angeles based established business, serving Southern California including Los Angeles, Orange and Ventura Counties. 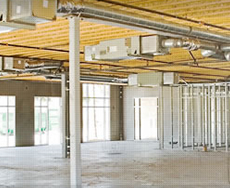 We specialize in to provide satisfactory environment climate control solution to our customers. 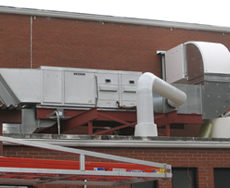 Our top quality service bring HVAC solutions from custom home installations, as well as commercial buildings. Established in 2008 we have worked with over 200 clients to bring comfort and climate environment satisfaction .